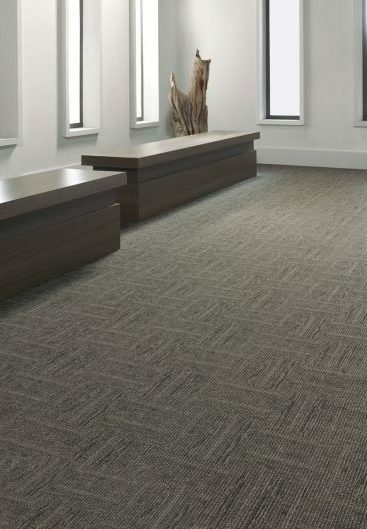 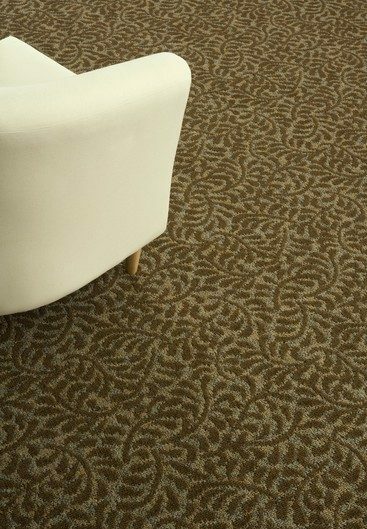 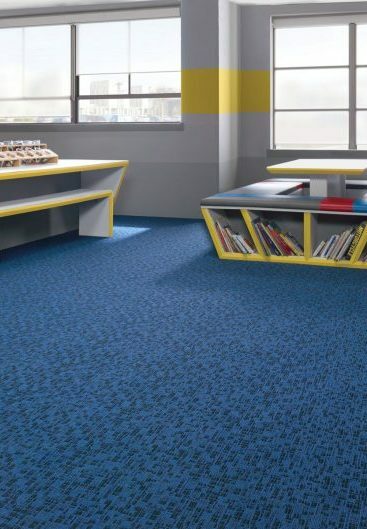 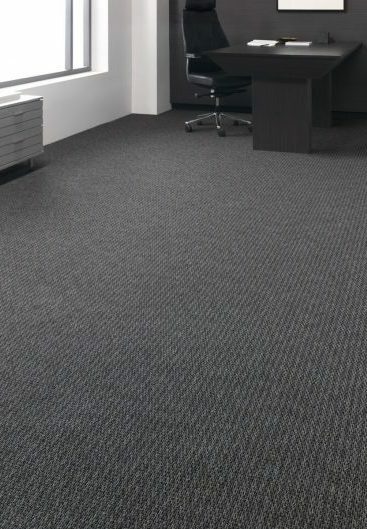 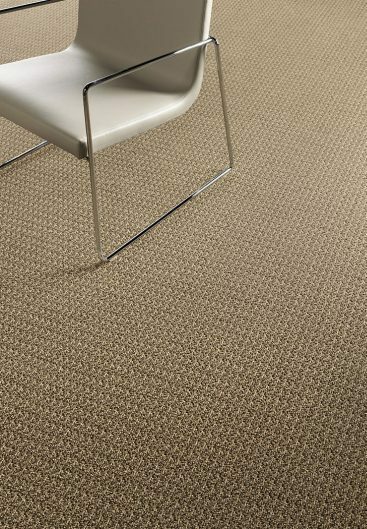 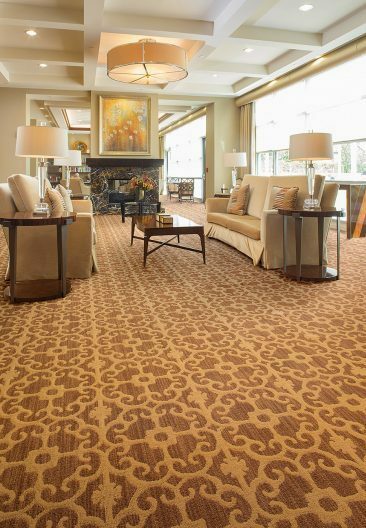 Commercial broadloom carpet offers endless design possibilities with varied patterns, textures and colors. 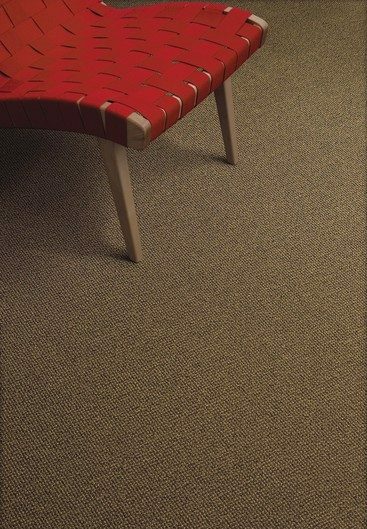 Available with high performance backings that carry strong warranties against edge ravel and delamination. 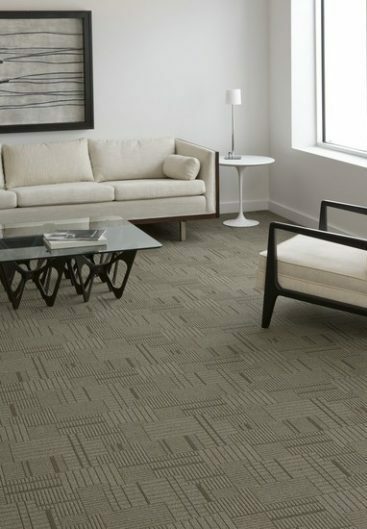 There are attached cushion backing options for long term performance and high traffic applications. 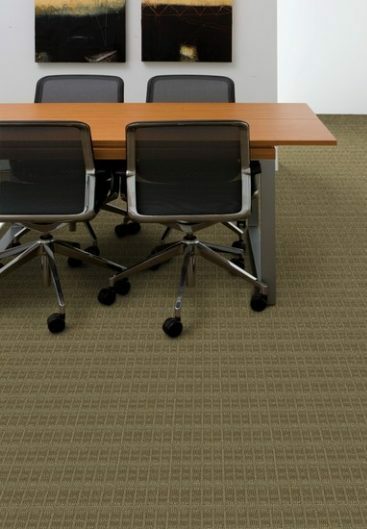 Eagle Mat offers numerous style options that are constructed with high performance fiber and premium stain resistance systems.